Tom Cruise’s Daughter Is Reportedly a Scientology RecruiterIsabella Cruise appears in a new promotional email. Time Loops, Ahoy! An Edge of Tomorrow Sequel Is in the WorksBlunt and Cruise could return if they like the script, so they better get this right! Tom Cruise Surprise Releases Late Contender for Film of the YearHis greatest work yet. 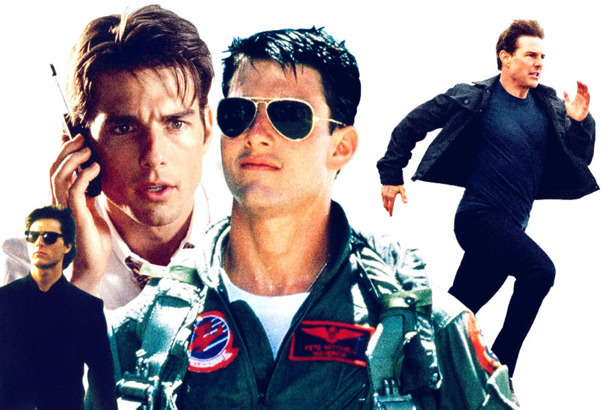 Every Tom Cruise Movie Performance, RankedFrom Top Gun to Rock of Ages. 22 Unsettlingly Nice Tom Cruise StoriesDid you know he sends Dakota Fanning a birthday present every year? Can I Tell You About My Favorite Supporting Actor, Tom Cruise’s Bangs?Upon the release of Mission: Impossible – Fallout, it feels important to herald the return of bangs that have brought so much joy to so many lives. Tom Cruise Suffers for You, Hard, in Mission: Impossible — FalloutHe heaves himself up a cliff after a helicopter crash that would have killed a lesser-paid actor. Miles Teller Edges Out Other Swaggering 20-Somethings For Top Gun RoleTeller is the son of Goose! One of These Tall, White Bros Will Star Alongside Tom Cruise in Top Gun 2May the neediest, speediest man win! New Mission: Impossible — Fallout Trailer: Run, Tom Cruise, Run!How many different ways can Tom Cruise fall out of the sky? 25 Things I’d Like to See From Tom Cruise’s New InstagramLet’s start with a video detailing his friendship with Kanye. Here, Tom Cruise Wants to Show You This Footage of His Foot Breaking Mid-StuntHope you like it as much as his co-star Rebecca Ferguson, who’s absolutely dying over here. Conan’s Car Segment With Tom Cruise Has No Karaoke and Some KidnappingTom Cruise should really learn where the child-safety locks are. 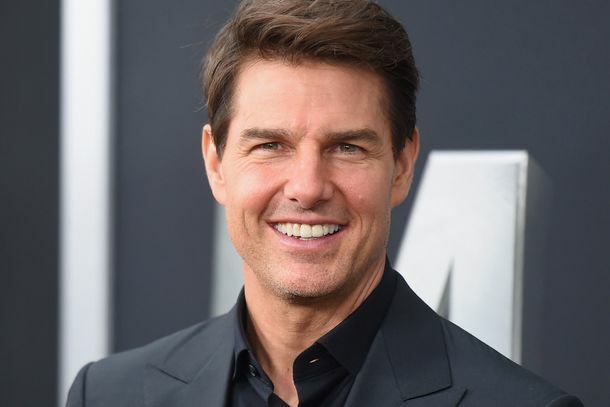 American Made Director Liman on Tom Cruise and the Plane-Crash AllegationsThe families of three victims say his and Tom Cruise’s negligence contributed to the fatal accident. Tom Cruise Apparently Had Girls Lining Up for Blow Jobs on Risky Business SetAccording to his co-star Curtis Armstrong. 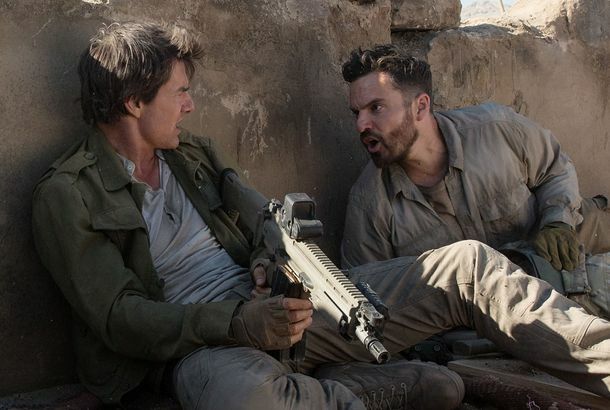 The Mummy Has the Year’s Most Hilariously Bad Movie LineIt’s so silly that it’s bound to be the only thing I ever remember from this whole misbegotten mishegoss. 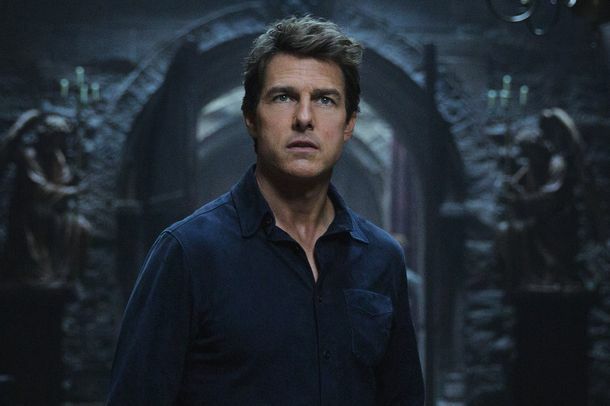 The Mummy Is the Latest Summer-Season FlopUniversal had a lot riding on this reboot, which is rather puzzling. Zac Efron Takes to the Pole in Front of Tom Cruise on The Graham Norton ShowLooks like he does all his own stunts, too. The Rock, Who Has the Reach, Wanted to Be Jack Reacher Over Tom CruiseTom Cruise ended up playing the Lee Child character. Leah Remini Says Tom Cruise Could Single-Handedly End ScientologyToo bad he doesn’t want to. E! Insists Tom Cruise Did Not Inspire This ShowNo, it’s about that other celebrity marriage arranged by a cult. Tom Cruise Is Afraid of a Dead Princess in First Mummy Trailer Maybe Russell Crowe will save him. The Best Place for Women in Action Movies Is Next to Tom CruiseIf you can’t have your own franchise, starring alongside Tom Cruise is the next best thing. Why Does Tom Cruise Have the Same Facial Cuts in Every Movie?Under the cheek, and over the nose.